You may think that your heart rate is constant and exact, the perfect timekeeper that beats at a perfectly consistent rate. On the contrary, your heart rate varies by very small amounts – tenths of seconds – and is not as exact as it may seem simply feeling for your pulse on your wrist or neck. This measure makes up your heart rate variability and is very important in calculating and understanding your overall health and well-being. 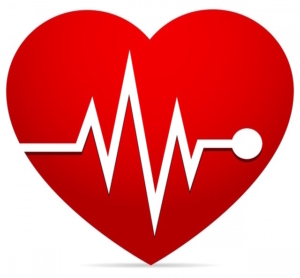 Heart rate variability (HRV) is the distinct irregularities in your heartbeat. These irregularities are normal and shouldn’t alarm you, as they’re actually signs of a healthy heart. A high HRV shows that you are well-rested, relaxed, and in a rather unstressed state of mind. A low HRV, as in a perfectly regular heartbeat, does not indicate relaxation, but rather may be a sign of overworking or stress that’s affecting your health. All you need to check your HRV is a heart rate monitor that either connects to a phone or fitness monitor via Bluetooth. One app that makes checking your HRV easy is Elite HRV, which can be downloaded on either the App Store or Google Play. Having the historical data is important for understanding best how your body recovers, and what actions you can take to ultimately increase your HRV. These methods to increase your HRV are simple and, while they aren’t indicative of immediate results, over time they work to ensure you’re back to a healthy level. 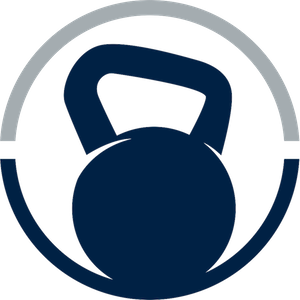 Come have the best hour of your day with us at Loaded Bell CrossFit. Contact us to get started.